Anne Staffieri, who was named Escondido Union High School District superintendent, succeeding longtime superintendent Steve Boyle. The Escondido Union High School District board moved with speed to name a new superintendent after Steve Boyle announced his retirement last month. The board voted this week to select the current superintendent of Ramona Unified School District, Anne Staffieri, as Boyle’s replacement, effective July 1. Boyle leaves his position as superintendent after over 30 years in education in Escondido. Steve Boyle has been a highly visible educator, leader and community member. Born and raised in Escondido, Boyle’s understanding of the community’s needs, as well as rich array of available resources, has been instrumental in securing valuable partnerships to benefit thousands of students. The outgoing superintendent took great pride in the opening of Del Lago Academy – Campus of Applied Science (2013), expanding supportive services for students (i.e. School Social Workers, Family Liaisons, Career Techs, afterschool programs, etc.) and the implementation of improvements to each campus following the 2008 Bond Initiative. 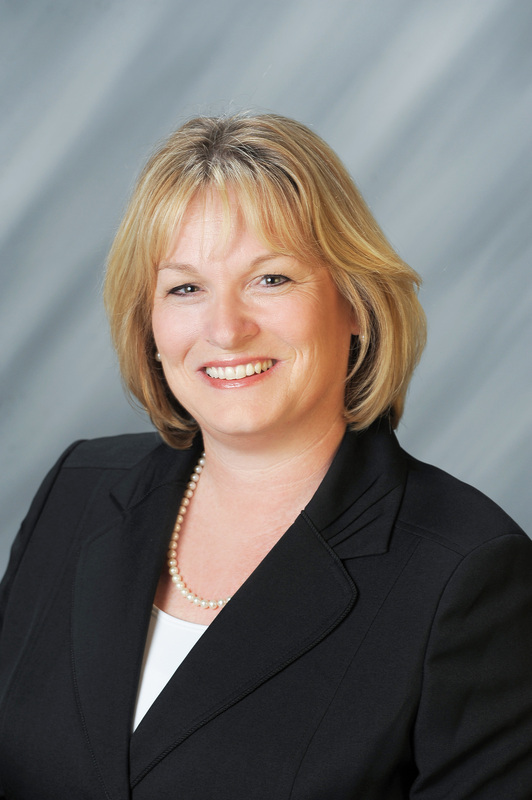 Durney added, “I am pleased to report the Board voted this evening to approve the contract for Dr. Anne Staffieri to serve as the next EUHSD Superintendent. I am confident Anne has the skills, experience and passion necessary to guide EUHSD towards excellence. As elected officials, the Board of Education is charged with making the best decisions on behalf of all students, while being responsible stewards of taxpayers’ dollars. Most recently, Dr. Anne Staffieri has served as the Superintendent of Ramona Unified School District. From 2013-2016, she was the EUHSD Assistant Superintendent of Human Resources. Her career in education began at EUHSD’s San Pasqual High School where she taught biology and Spanish. She holds a Bachelor of Science in Biology from Brigham Young University (BYU), a Masters of Arts in Education, Curriculum Development from California State University San Marcos and a Doctorate of Education in Educational Leadership from BYU. Dr. Staffieri is highly involved with a number of professional organizations including Association of California School Administrators (ACSA) and California School Board Association (CSBA). Frequently, she serves as a guest speaker, trainer and panelist on the local, state and national levels, often using her bilingual skills. The high school was criticized in some quarters for the way that it selected the new superintendent, which to some minds did not involve the public enough in the selection process. Dr. Staffieri will begin her role as Superintendent of EUHSD on July 1, 2019.